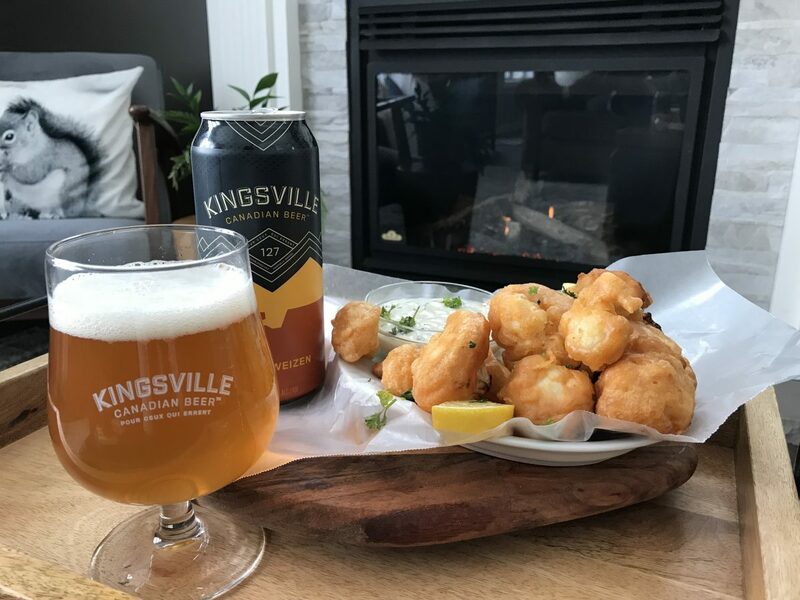 Kingsville Brewery Hefeweizen Crispy Beer Battered Cauliflower with Creamy Caper Mayonnaise. Grab a cold one!! 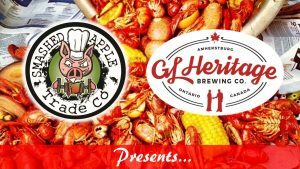 Kingsville Brewery’s Hefeweizen warming by the fire? Hazy straw appearence with rich bready aroma dominated by banana and clove spiciness. Clean, bright carbonation with banana and clove finish.